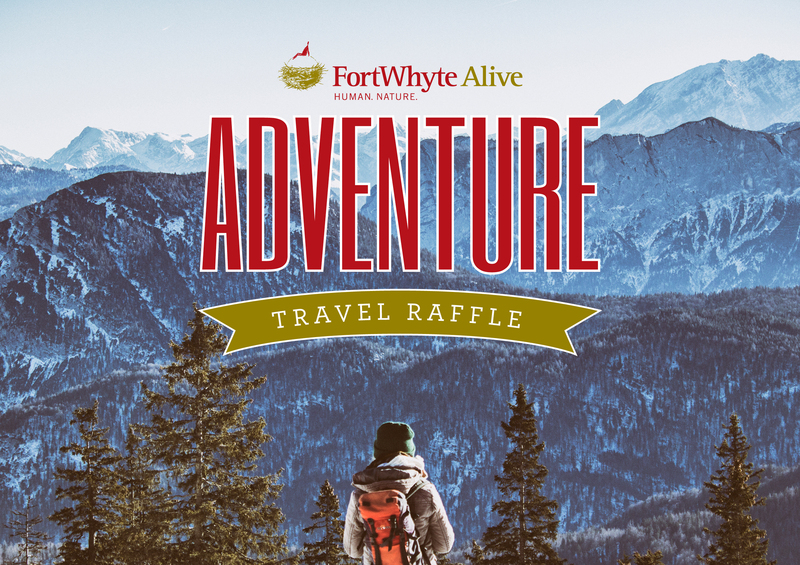 Thank you to all who supported the Adventure Travel Raffle! province to further their fundraising initiatives. Please note that we will not be holding the Adventure Travel Raffle in 2018 to reevaluate the fundraiser as a whole. Thank you for your longstanding support of the Adventure Travel Raffle. If you have any questions, please contact Alexandria Oleksiuk by emailing aoleksiuk@fortwhyte.org.